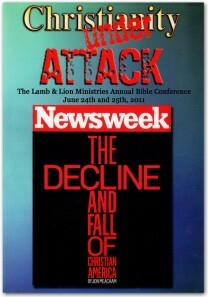 America is in spiritual crisis. 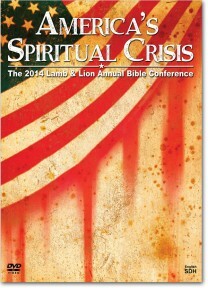 This 2014 conference album focuses on the spiritual health of the United States. 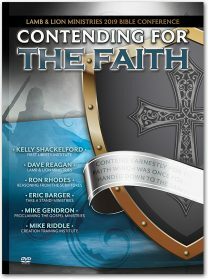 Includes 3 DVD's. 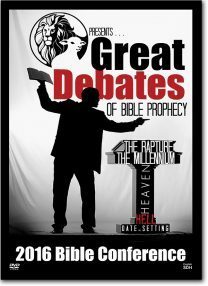 The Great Debates of Bible Prophecy 2016 Bible Conference DVD focuses on the topics of Israel, Date-Setting, the Rapture, Heaven, the Millennial Kingdom, and Hell. 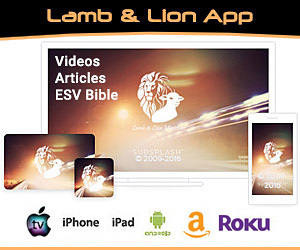 Includes 3 DVD's. 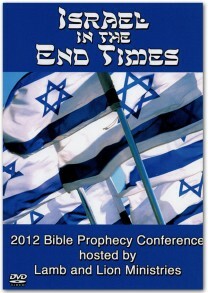 The Israel in the End Times 2012 Bible Conference takes an in-depth look at Israel's role in the last days. 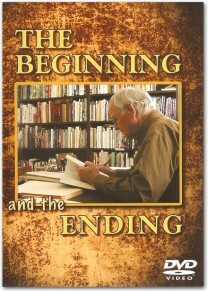 Contains 3 DVD's. 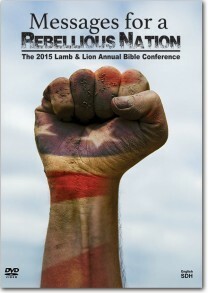 Is there any hope from God for a rebellious America? 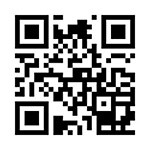 Find out from Dr. Reagan's presentation at the Steeling the Mind Conference in Coeur d’Alene, Idaho. 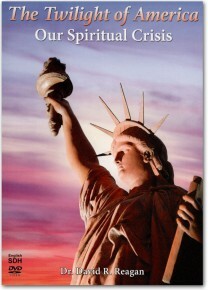 Reignite your hope! 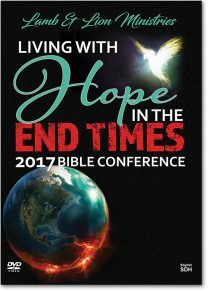 Order the Living With Hope in the End Times 2017 Bible Conference DVD Album. 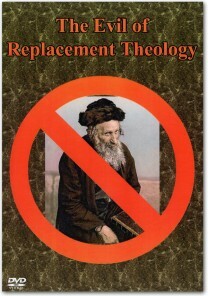 Why are the beginning and the ending of the Bible so abused, spiritualized and outright just disregarded? 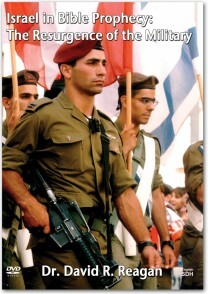 What does the resurgence of the Israeli military have to do with the return of Jesus Christ? 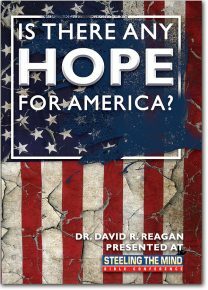 Dr. Reagan presents a powerful, hard-hitting message about America's spiritual crisis and the nation's impending doom if it continues in its rebellion against God and refuses to repent.